All the Glories to Srila Prabhupada. This article I named the title as transcend traditional ideas into practical value–Food. 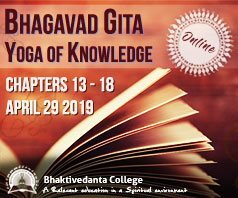 Like every senior devotees can explore the Veda in their own interested field , to the Mankind. Thanking for your beautiful definition. I read the article while sipping on my homemade caffeine free frappucino brewed from naturally harvested dried dandelion and chicory growing wild in the adjacent hills while munching on our greenhouse grown spouted wheat muffin adorned with freshly churned butter made from the miniature zebu's milk squeezed before dawn and topped with raspberry jam canned from our own bushes and palm sugar painstakingly collected from the coconut tree growing in our very tall custom greenhouse. 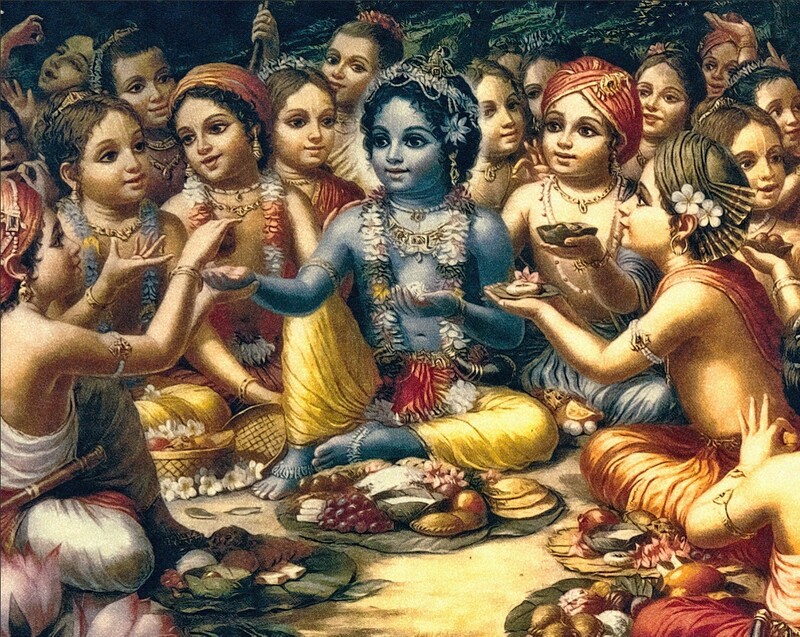 I very busy taking care of all the plants, animals, trees, plus doing the processing, prep, cooking, offering, and cleaning, so don't have time to chant Hare Krishna, but I'm following the instruction to only eat foods in the mode of goodness . 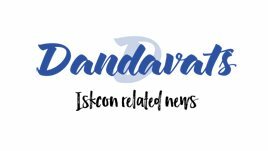 This interesting article is published on Dandavats every so often. However, isn't it time Dandavats published an article offering practical advice on how to eat (and live) in the times we live now? How many people have ti,e to do what the article proposes? And if there are any who do, do they still have time to write articles about it? Ideally we'd all be living in a community where each person did one thing, like in the "old days" of the history of the world: one person is a baker, the other a cowherd, etc. Or we'll end up like Nrsimhananda above: No time to chant Hare Krishna. Thank you, Nrsimhananda!